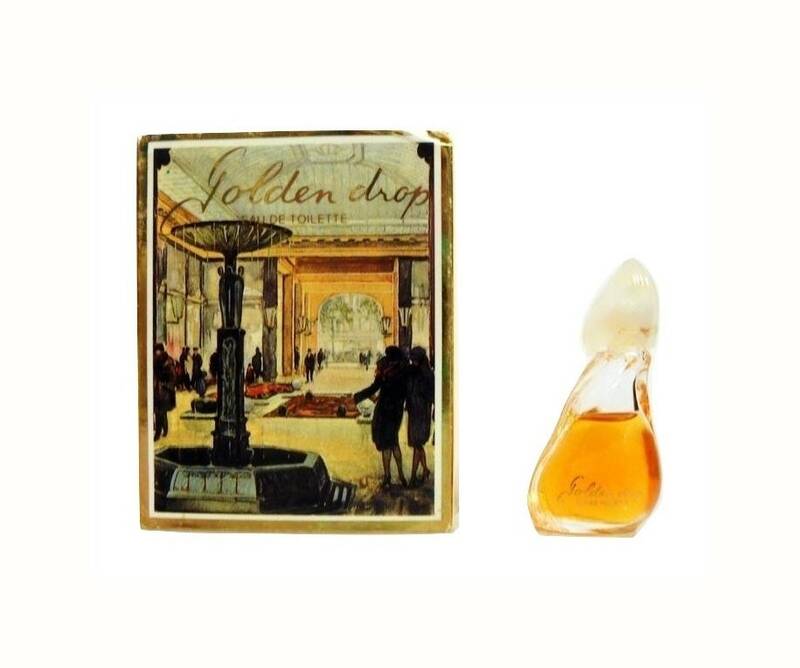 Vintage 1980s Golden Drop by Reichenbach 0.11 oz Eau de Toilette Splash Mini perfume and box. 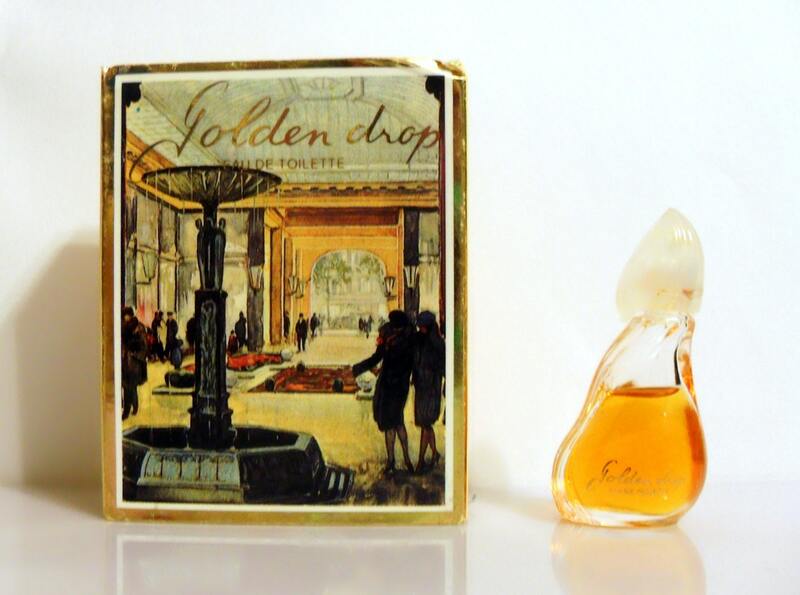 Launched in the 1980s, it was classified as a spicy floral chypre fragrance for women. This is a discontinued fragrance.